In-service programs, training workshops, and conference seminars are available from our experienced clinical staff. 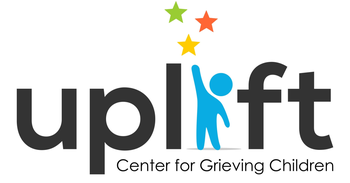 Programs can be presented at your site or at one of Uplift’s locations. We charge fees for professional development, depending on length of time and number of professionals. Grief does come to work and many workplaces are challenged when one of their own or a close family member dies. Uplift staff can provide various services tailored to your company and workplace needs. Please contact Meghan Szafran, Director of Community Programs, for more details.